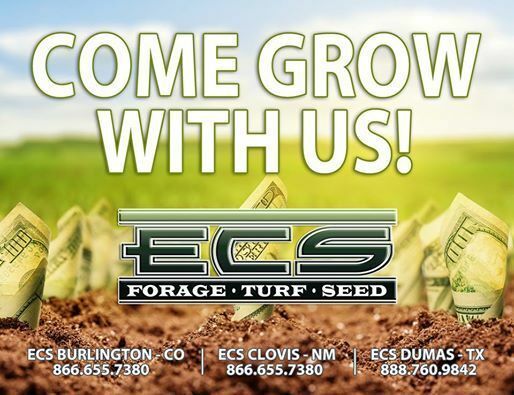 Welcome to Eastern Colorado Seeds, LLC. Please feel free to browse our site and contact us with any questions you may have. We include descriptions of the seed, turf and forage products we sell. We look forward to hearing from and helping you with any of your grain, forage and specialty seed needs.